Ready to update your fall wardrobe without breaking the bank? 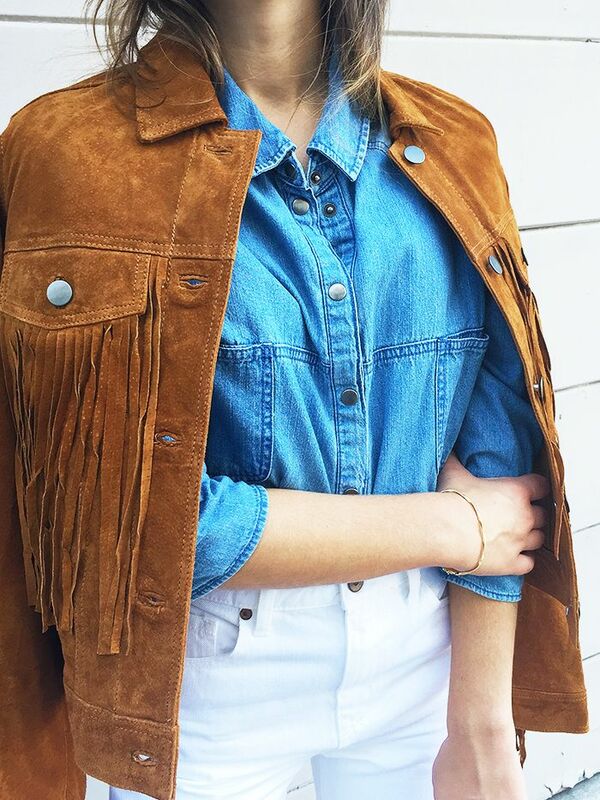 We combed through Forever 21's well-stocked inventory to find you its best buys under $20. From simple, sophisticated knit tops to unique workout gear, here are the fast-fashion store’s most affordable (and stylish) items. Scroll down to shop 15 under-$20 Forever 21 finds you’ll love! What’d you snag? We want to know in the comments below!